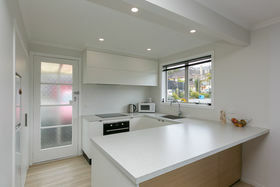 Whether you are looking to buy, or simply invest, don't go past this one! 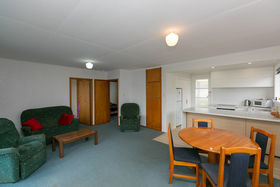 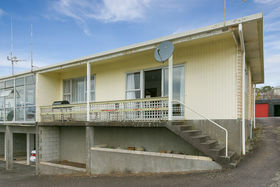 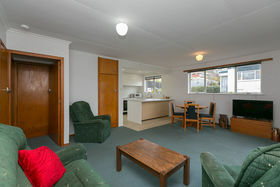 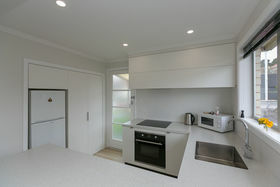 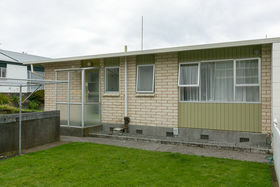 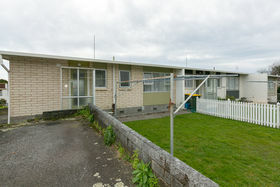 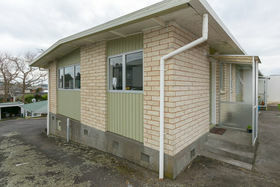 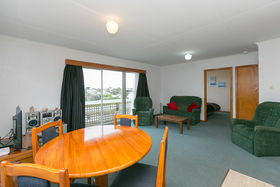 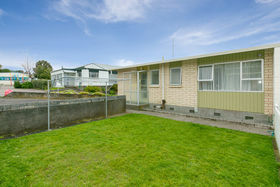 •	Sunny, solid 1970's unit with open plan living •	Fabulous new kitchen! 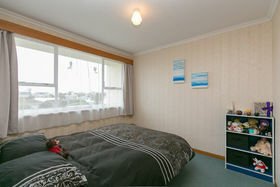 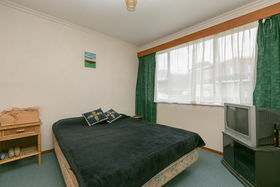 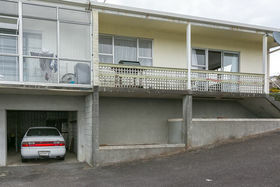 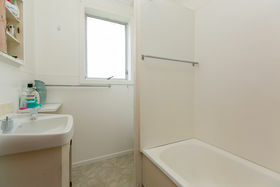 •	2 double bedrooms •	Covered parking and lockable storage Long term tenant in place who would love to stay. 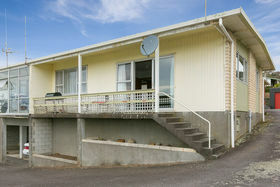 Call Belinda or Lisa for more info or to make your appointment to view.